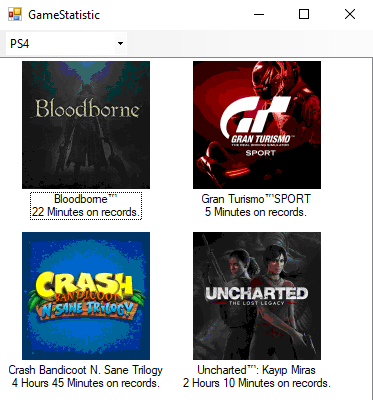 OnPS - PlayStation games on discord and steam. When you play the game it displays the game name on your discord and steam account. OnPS displays the game name on discord and steam. OnPS records the play times. Compatible with PlayStation 4, PlayStation 3 and PlayStation Vita consoles.